It is often stated that the best form of flattery best comes from others. 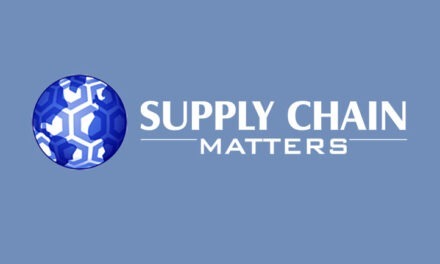 Once again we are pleased to share that Supply Chain Matters has been again recognized for the quality of insights and content that this blog strives to provide to our global-based readers. We are obviously pleased and thrilled to note that this blog was listed first in this listing and we shared overall recognition with the other noteworthy blogs. We sincerely thank Xeneta and its internal blog team for this recognition. Top Five Blogs and News Aggregators from the Barcode Learning Center blog 1n 2015. Top Supply Chain Websites from Argentus Talent Acquisition blog in 2014. 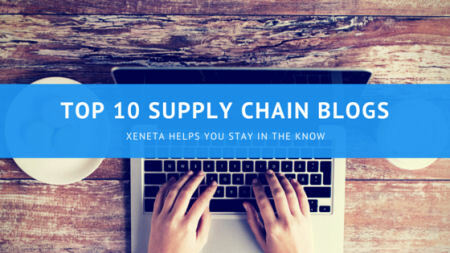 Most Influential Supply Chain Management Blogs in the World from SCM Operations in 2014. Top 25 Supply Chain Management Focused Social Media Influencers listing by SupplyChainoptz also in 2014. 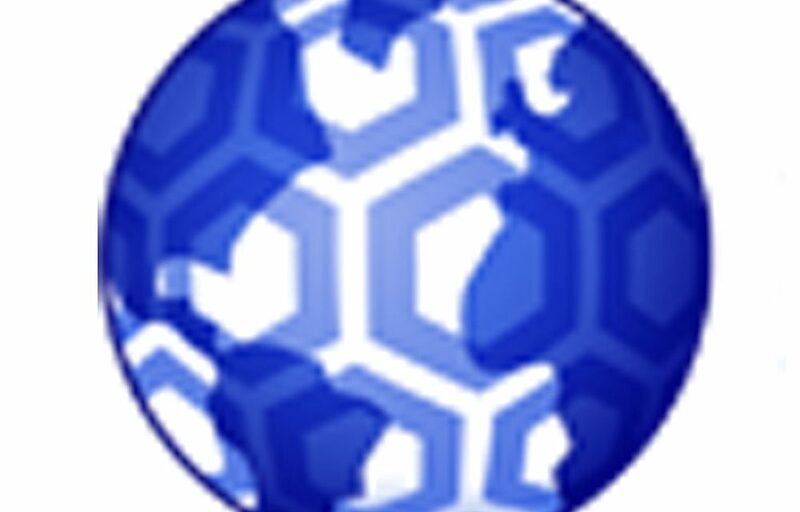 Listing as 100 Elite Logistics Resources by LogisticsDegree.net that occurred in 2013. Thanks to all for this continued recognition. It certainly helps us in the daily energy required to maintain Supply Chain Matters as a top destination website. 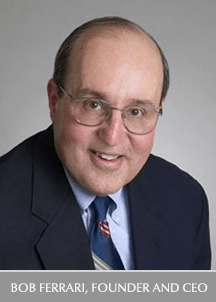 Note: Neither the The Ferrari Consulting and Research Group nor the Supply Chain Matters® blog have any prior or current business association with Xeneta.